The UN General Assembly has expressed concerns about the relatively large and growing portion of the UN budget spent on total compensation. The United States contributes 22 percent of the UN’s regular budget. UN total compensation consists of salary, benefits, and allowances. Since its inception in 1945, the UN has based salaries for its professional employees on salaries for the U.S. civil service. 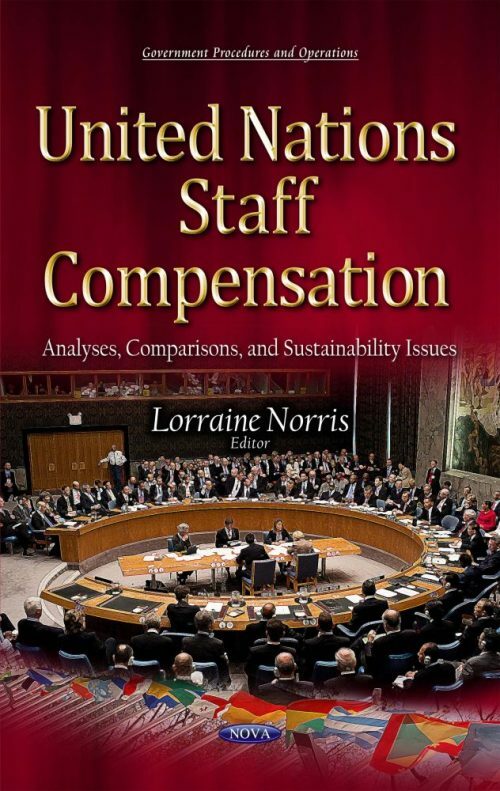 This book examines similarities between UN and U.S. government benefits and allowances and compares their monetary values, and examines UN efforts to address concerns about the sustainability of total compensation costs.